The Pesticide Action Network Europe (PAN Europe) has sent an open letter to the Commissioner for Health and Consumer Policy Tonio Borg complaining about an Opinion by the European Food Safety Authority on endocrine disruptors. The industry, however, backs EFSA's views. On 20 March, EFSA, which advises the EU Commission on food safety legislation, stated in the Opinion that the Authority endorses the World Health Organization's (WHO) definition of an endocrine disrupter. However, EFSA added that there should be made a scientific distinction between endocrine-active substances and endocrine disruptors. Endocrine-active substances can interact directly or indirectly with the endocrine system, and subsequently result in an effect on the endocrine system, but are otherwise not creating and adverse effect. On 4 April, an expert group, chaired by the EU Commission's Joint Research Centre, supported EFSA's Opinion in a report by saying that the scientific identification of endocrine-disrupting substances should be based on the demonstration of both endocrine activity and an adverse effect caused by it. With the distinction, EFSA creates loopholes for the industry to escape banning of pesticides and biocides, PAN Europe said. "The part of the opinion we do not like at all is the part on a causal relation between endocrine activity and adverse effect. While endocrine disrupting substances clearly define endocrine disrupting properties, the pesticide/biocide regulation states that it is sufficient to ban these chemicals if they ‘may’ cause adverse effects," the pesticides NGO said in the letter for Commissioner Borg. "There is nothing on a causal relation and we think EFSA is not mandated to add elements which are not part of the EU pesticide law. Laws made in co-decision between Parliament and Council should be respected at a lower level," PAN Europe continued. The European Crop Protection Association (ECPA), which represents pesticides manufacturers, told EURACTIV that it welcomes all contributions to the endocrine disruptors debate that support the use of "sound science in regulatory decision making." According to ECPA, the EU's food safety authority is not creating loopholes for the industry and the new distinction for endocrine disruptors with "adverse effects" is acceptable. "The EFSA Opinion represents the independent view of many of Europe’s top scientific experts and provides an objective view of the current state of science on endocrine disruption," ECPA said. "It is also encouraging that in most critical areas the conclusions reached by EFSA are similar to those reached in the recently released report by the JRC Expert Advisory Group which suggests a broad scientific agreement on many of these issues," the industry representative said. 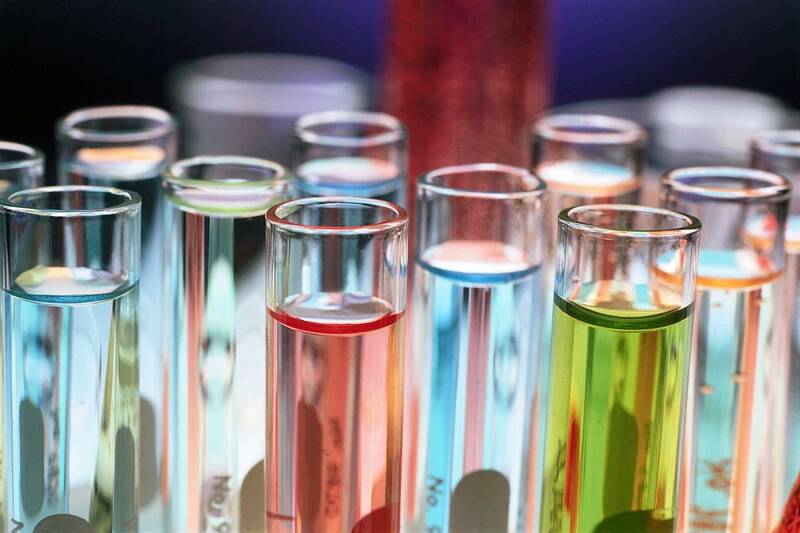 EFSA's Scientific Committee stressed in the opinion that it prefers a safety assessment based on actual risk (hazard and exposure) rather than on the sole properties of the substances under consideration (hazard-based approach). But PAN-Europe argues that this is something EFSA should have no say on. Instead, EFSA should "respect" democratically-adopted laws and adopt a precautionary approach based on hazard. "We hope you [Borg] will make clear to EFSA that this type of destructive remarks can have no place in an opinion and undermines the credibility of European law-making," PAN Europe wrote to the Commissioner. "These remarks could also be the unwanted result of the decision to include national civil servants in the EFSA working group preparing the opinion, who campaigned against the hazard approach in pesticide legislation from the start." PAN Europe wants Borg to make sure that pesticides/biocides can still come under "endocrine disrupting properties" and deny attempts to include loopholes for banning a pesticide, which it says only serve commercial interests. These include for example the "human relevance" of laboratory tests conducted on animals. But ECPA contends that PAN Europe is mis-representing what is stated in the EFSA Opinion in relation to human relevance of animal tests. "Both the EFSA opinion and the JRC Expert Advisory Group report clearly state that the default assumption is that any adverse effect observed in animal studies is considered relevant to humans," ECPA stated. In the letter, PAN Europe also urges Borg to consider banning all pesticides which are known from academic studies to be a chemical with endocrine disrupting properties. Any pesticide which has been identified as an endocrine disruptor, monitored in body fluid, water, air, soil, etc. should lead to an immediate ban of the pesticide, not awaiting further testing and evaluation, PAN Europe said. Frédéric Vincent, a spokesperson for the European Commission, told EURACTIV that Borg intends to reply to PAN Europe's letter but did not give further indication as to its content. The endocrine system is a network of glands which regulates and controls the release and levels of hormones in the body. Hormones are chemical messengers that are essential for the body to carry out functions such as metabolism, growth and development, sleep and mood. Only a tiny amount of hormone may be needed to trigger the intended action. The endocrine system is complex and the interactions within this system which regulate hormonal release are dependent on a variety of biological and psychological factors. Scientific knowledge of this system is still growing. Imbalances and malfunctions of the endocrine system can result in well-known diseases such as diabetes and obesity, infertility and certain types of cancer. Also, disruption of the endocrine system can cause birth defects and learning disabilities.